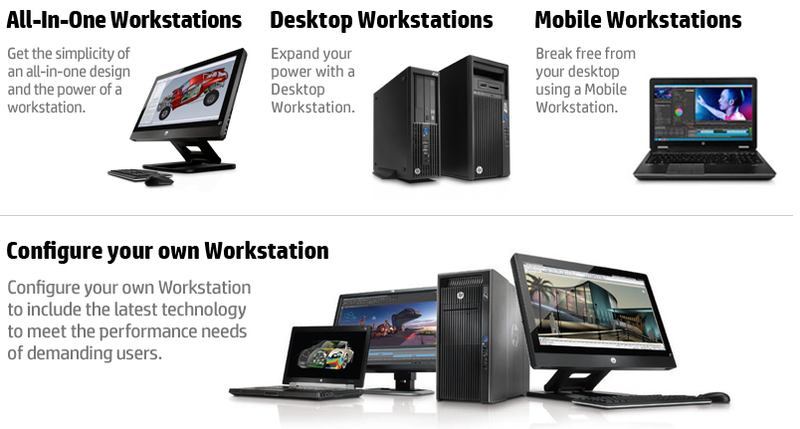 The low-cost, high-performance HP Workstations combine revolutionary technologies from Intel® and new graphics technology from leading graphics providers with HP’s reliability, support, and 20+ years of workstation technical and graphical expertise. Engineered to economically meet your business demands, HP is a workstation that will evolve with your ever-changing needs. The elegant design, leading manageability, security and expandable customization take you beyond everyday business. 64-bit Intel computing architecture keeps you in business while hardware-based TPM 1.2 and HP Bios protection keep you secure. Built to last with durable, travel-tough hardware that passes MIL-STD 810G* testing for durability. The versatile HP Compaq Tablet PCs adapts to the way you work with ultraportable mobility, superb performance, and productivity-enhancing features. 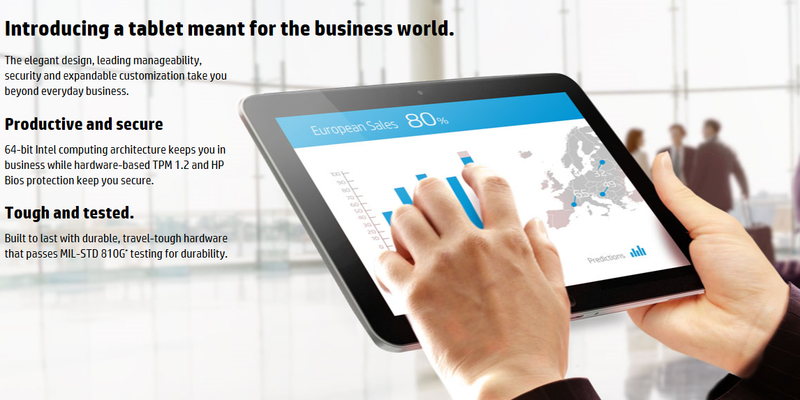 HP’s worldwide market-leading thin client solutions help you improve manageability, security and reliability to deliver real business results from your virtual computing environment. Through innovative, affordable platforms, HP offers your business dependable value with their complete, integrated thin client solutions that are easy to deploy and manage.